On the announcement of Canon’s new mid-range flash, the Speedlite 430EX III-RT, an odd discrepancy has appeared. Canon’s European distributors, including Canon UK and Canon NL, proudly promote the 430EX III-RT’s new radio master function, complete with images (see below) of how you set it up. 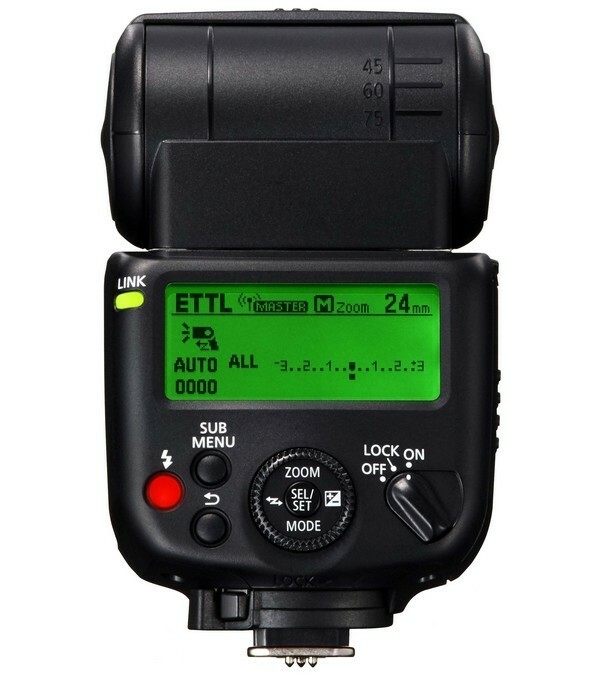 Meanwhile, Canon USA explicitly says in its press release that the 430EX III-RT is a wireless slave only, and only provides a subset of product images on its web site. Canon USA have intentionally nerfed the 430EX III-RT for the US market, taking out a major feature. 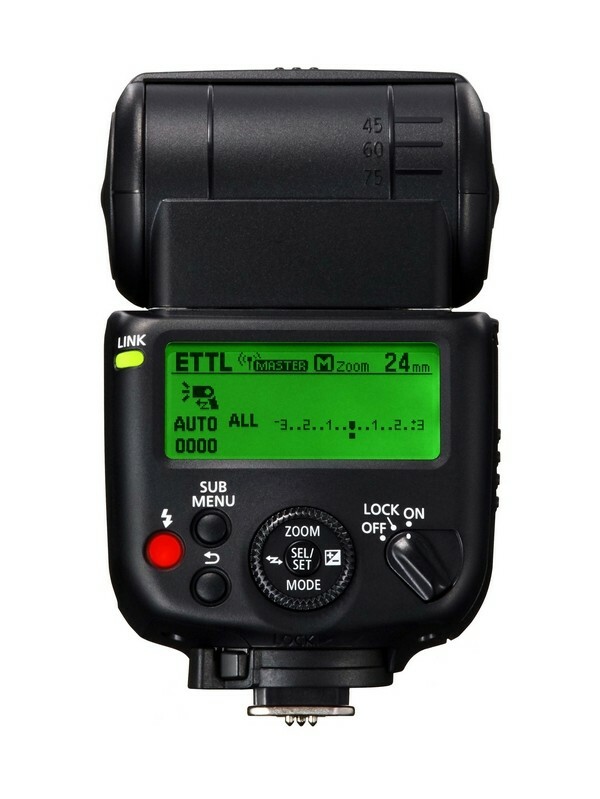 At the time of writing, you can no longer access the 430EX III-RT product page on the Canon USA web site (edit: it’s back up). Read our announcement article or the Canon UK page for more information.